Don’t miss this free annual event tomorrow night. 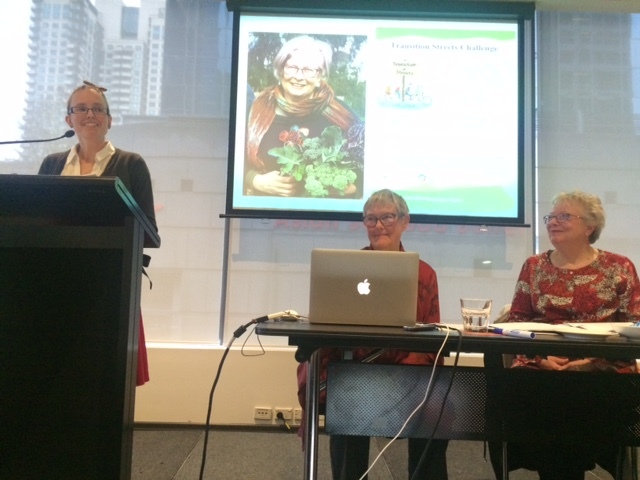 Hosted by Banyule Council and led by HumaNature Connect – an organisation who focus on the benefits of nature on our health and well being. 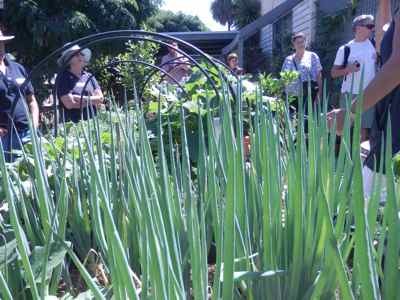 This networking event brings together local residents focusing on environmental action and sustainability. The event will include facilitated workshops as well as thoughtful and action-based discussion on some identified key themes of sustainability. 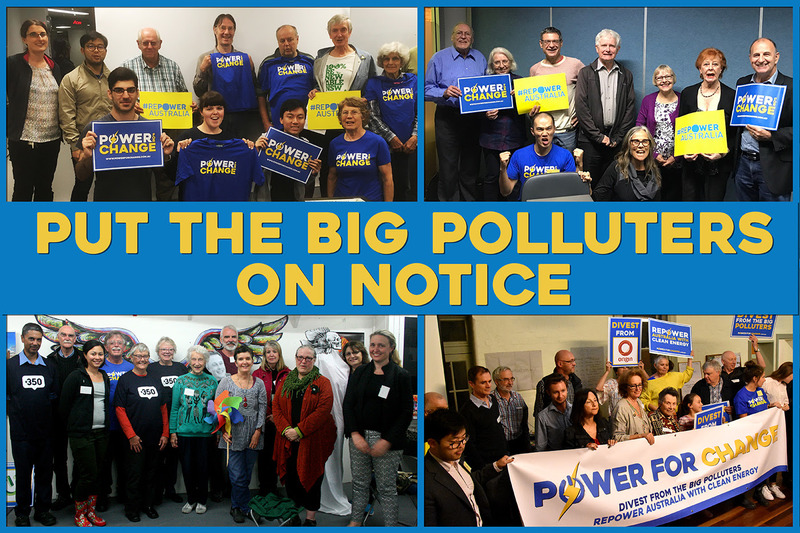 Over the coming months, The Power for Change network will continue to expose the secrets of the Big Polluters and empower thousands of customers and neighborhood groups to demand that clean energy outshines dirty politics. 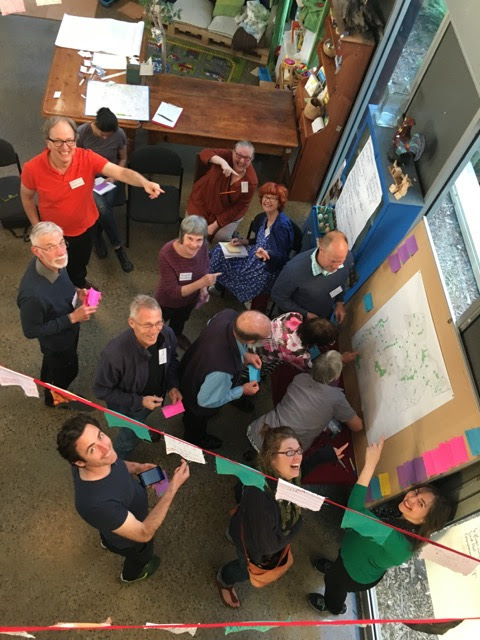 The second round of Mapping the Groundswell workshops are coming up in the next couple of weeks. This is an innovate workshop where you can help locate, assess and strengthen Banyule’s sustainability initiates. Come along and tell us about your sustainability project, build relationships and add your project to the map. Thursday 27th April 11.00am – 2pm with a light lunch provided. Tuesday 9th May 6.00pm – 9.00pm with a light dinner provided. Free Event, gold coin donation appreciated towards cost of catering. Learn about the recent national Climate Justice convergence near Canberra, #StopAdani campaign and an exciting range of climate actions we can join. 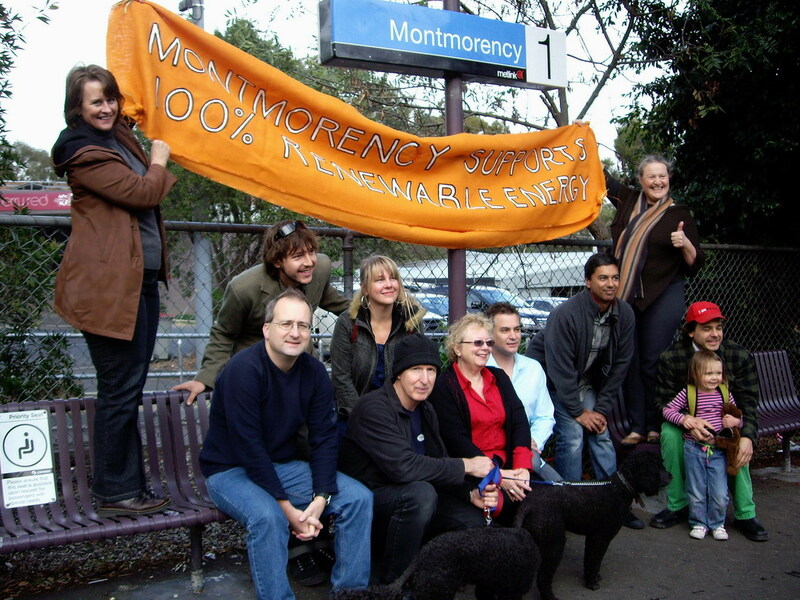 Hosted by Monty Community Group, Transition Banyule, Sustainable Macleod, Transition Warringal, Transition 3081 and Community Coalition for Caring for Our Common Home. 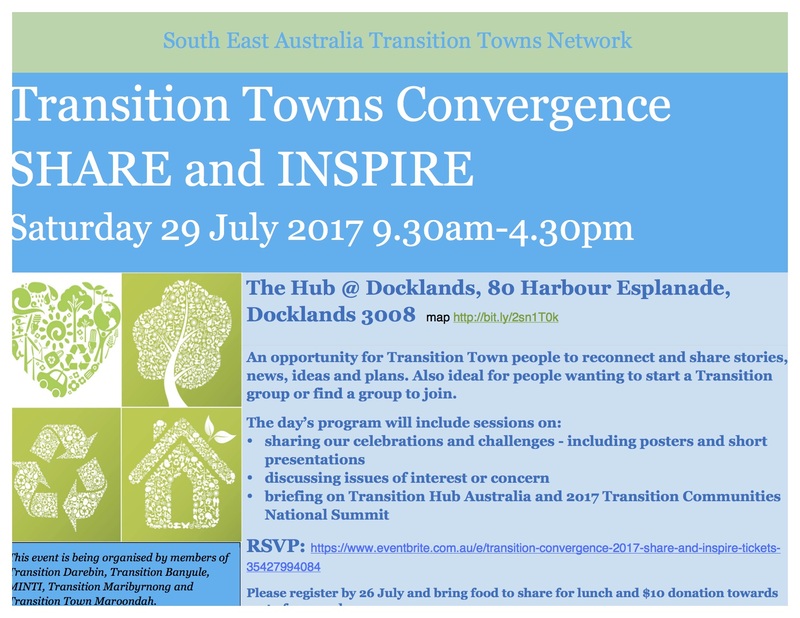 Transition Banyule invites you to attend a Mapping the Groundswell workshop in February 2017.At this innovative workshop (choose one of the two on offer, daytime or evening) you will help to locate, (self)assess & strengthen Banyule’s sustainability initiatives. 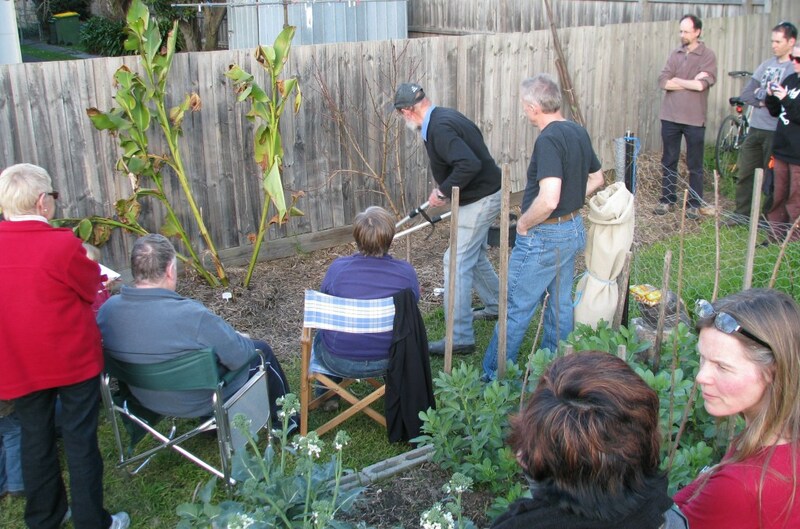 A GROUNDSWELL of sustainable living is underway in Banyule; momentum for change is growing. 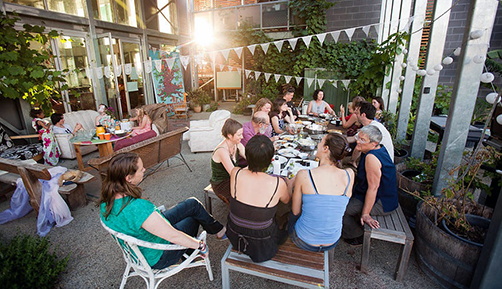 These workshops will deepen & expand your understanding of sustainability & how to raise the bar; acknowledge work done, build relationships, make connections, enable resilience, catalyse new initiatives, nourish & feed you. Help us find the most glowing examples to be mapped into a gorgeous work of art making this phenomenon more visible, audible, tangible & irresistible. Monday 6 Feb 11.00am – 2pm with a light lunch provided. Wed 22 Feb 6.00pm – 9.00pm with a light dinner provided. Maybe you know of a school, a workplace, a local business or a community group that is taking some initiative towards sustainability. If so, please let us know of the project and we can send a personalised invitation. 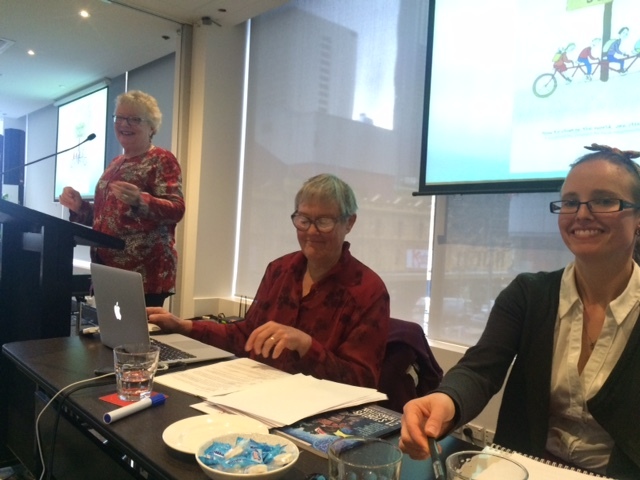 Transition Banyule was asked to give a talk to the 2016 Power to the People Conference, convened by the Municipal Association of Victoria (MAV) and the Bank of Ideas, on Thursday 15th September, about Transition Banyule and the Transition Streets program. 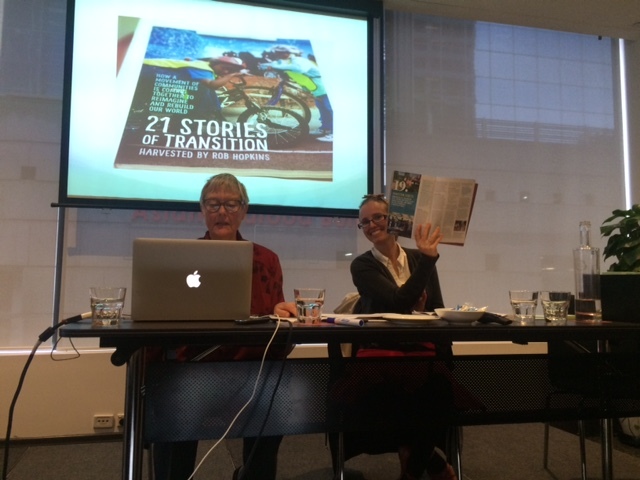 Barbara, Megan and Mary put their hands up to give the talk. 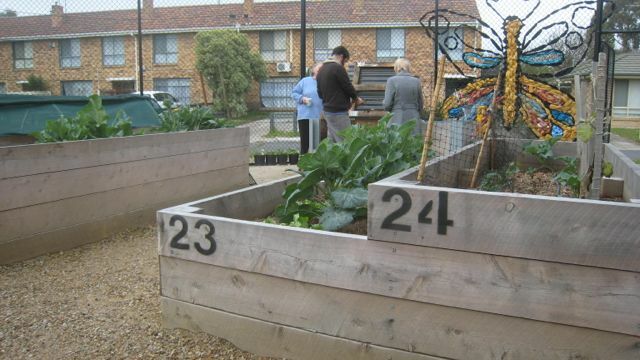 They focused on how Transition is going proud and strong in Banyule through our 5 groups, and the success of the Transition Streets program in particular, which is now into its second year and growing fast. 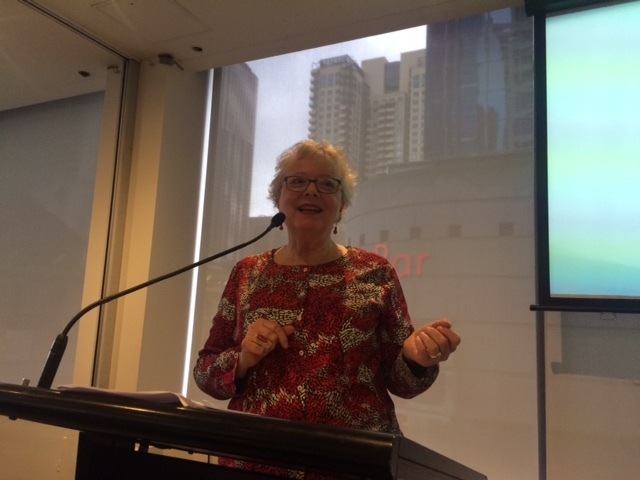 It was an uplifting and engaging event, attended by people from all over Australia, all keen to take new ideas and learnings back to their Councils and communities. 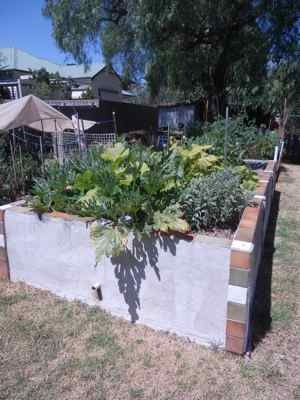 that when they organise events we would love them to include concrete ways for people to get connected. This can be through facilitated discussion groups, sharing with those sitting around us in the audience, e-lists or sign-up sheets with local organisations. And that to facilitate the growth and spread of Transition throughout Victoria and Australia, we ask that Transition and Councils co-create a National Transition Hub. There was a really positive response to our talk, and the Hub idea was slated to be discussed further, so we will see what happens. 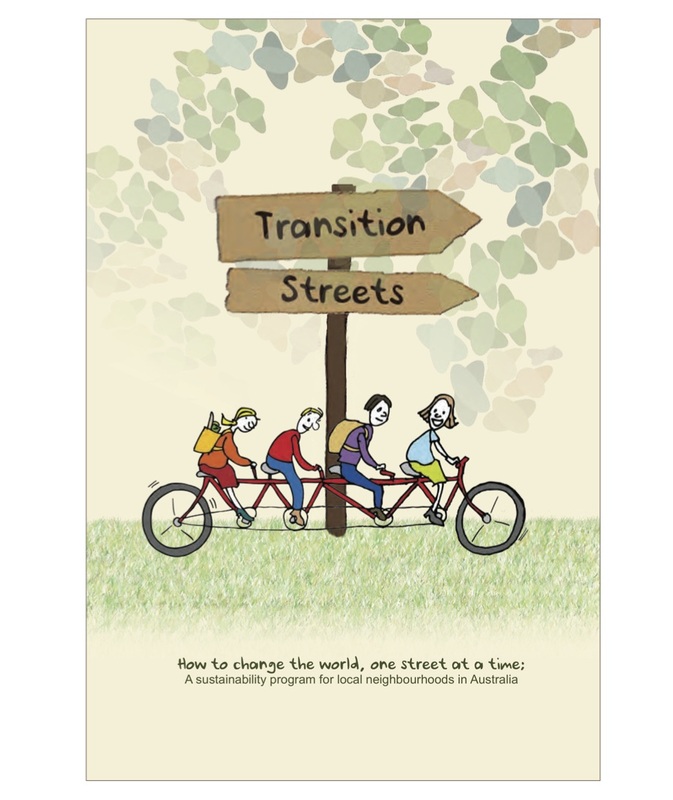 We put up a link to download the electronic version of the Transition Streets workbook, so here it is again on the Transition Newcastle website. Please select the national version of the workbook. 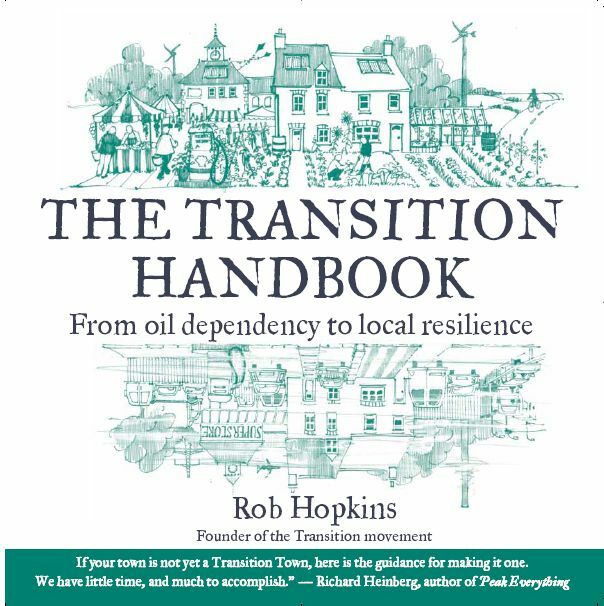 We were very honoured to have this opportunity to talk about Transition Banyule, Transition Streets, and our passion for making sustainable change to our world. We thank MAV for giving us this opportunity to share our knowledge and enthusiasm with so many people, from all around the country. We look forward to connecting with everyone over the coming months and years. To start or join a group, or for more information, please fill out the form below, and we will get back to you shortly.